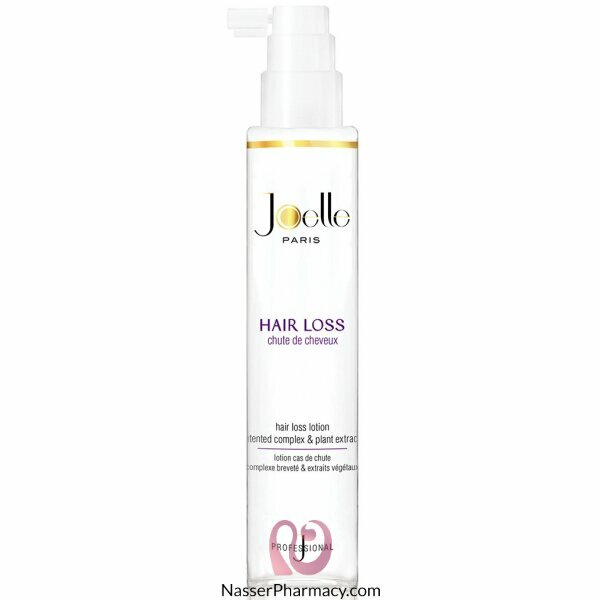 Regenerate your hair with this patented formula that encourages hair growth. Revel in healthy and strong hair. Spray at the roots (approximately 10 pumps) then massage in daily. Do not rinse. Style the hair as usual. Recommended use is for 3 months. Ingredients: aqua (water), alcohol, butylene glycol, panthenol, pinus sylvestris leaf oil, citrus limon peel oil, apigenin, lamium album flowerextract, pinus sylvestris leaf extract, arctium majus root extract,anthemis nobilis flower extract, rosmarinus officinalis leaf extract,hedera helix leaf extract, arnica montana flower extract, nasturtium officinale extract, allium sativum bulb extract, melaleuca alternifolia leaf oil, cananga odorata flower oil, coriandrum sativum fruit oil,santalum album oil, pogostemon cablin oil, commiphora myrrha oil,citrus aurantifolia oil, eugenia caryophyllus flower oil, thymus vulgaris flower/leaf oil, rosmarinus officinalis leaf oil, oleanolicacid, biotinoyl tripeptide-1, ppg-26-buteth-26, peg-40 hydrogenatedcastor oil, propylene glycol, citric acid, eugenol, linalool, limonene.